Can Cubs sluggers finally make a dent in MLB’s Home Run Derby? After being shutout of Major League Baseball’s Home Run Derby for over a decade, a pair of Chicago Cubs players will get the chance to launch a few balls in tonight’s kickoff to the MLB’s All-Star Game festivities. Anthony Rizzo and Kris Bryant will represent the Cubs in the long-ball competition, the only team with two players in the event. The Cubs have not had a player in the Home Run Derby since Sammy Sosa in 2004. 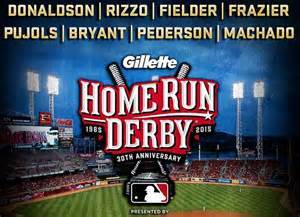 In fact, of the Home Run Derby events held since 2005, 26 of the 30 MLB teams have had at least one player represented. The four that did not: the aforementioned Cubs, San Francisco, Kansas City and Seattle. The Giants have not had a player in the HRD since 2004, while the Mariners have not had a player in the event since 2003. The longest drought belongs to the Royals; the last player they had in the HRD was in 1991 when Danny Tartabull was their rep in the contest. Since 2005, Boston Red Sox players have hit the most HRs in the HRD with 105. The Phillies rank second with 87 HRD homers since 2005. Here’s a look at the number of Home Run Derby home runs hit by each of the 30 MLB franchises from 2005-2014 (the last 10 years of the event). Three teams have had five different players represent their team in the Home Run Derby in the last 10 years. 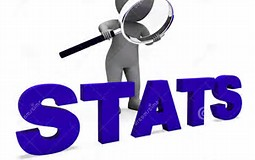 The three teams are Colorado (Michael Cuddyer, Carlos Gonzalez, Matt Holiday, Justin Morneau, Troy Tulowitzki), Detroit (Miguel Cabrera, Prince Fielder, Brandon Inge, Magglio Ordonez, Ivan Rodriguez) and Milwaukee (Ryan Braun, Prince Fielder, Corey Hart, Carlos Lee, Rickie Weeks). New York Yankees shortstop Derek Jeter was one of the 60 players named to the respective American League and National League all-star teams yesterday. 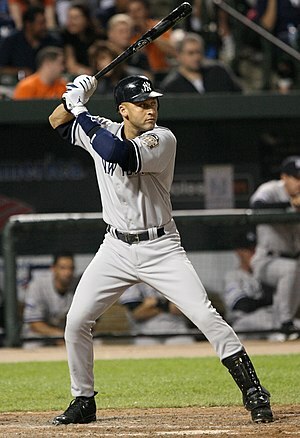 For Jeter, a likely first-year Hall of Famer when he becomes eligible, it will be his 13th All-Star Game. 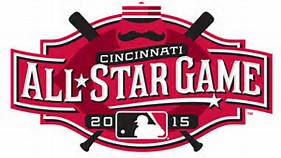 The All-Star Game was first played in 1933. In taking a look at the Hall of Famers who played in All-Star Games, there are some interesting facts that pop out. Another surprise was that Milwaukee’s Robin Yount, inducted into the Hall in 1999 in his first year on the ballot, played in only three All-Star Games, 1980, 1982 and 1983. He was a starter in two of the three games. Another interesting fact is that Yount won the 1989 A.L. MVP without making the all-star team that year. Following are the Hall of Famers who had the fewest All-Star games on their resume. Hank Aaron tops the list with 21 All-Star Games. There are 16 players who had 10 or more All-Star Games but are not in baseball’s Hall of Fame. For some of these players, the jury is still out on whether they will ever be enshrined in Cooperstown.